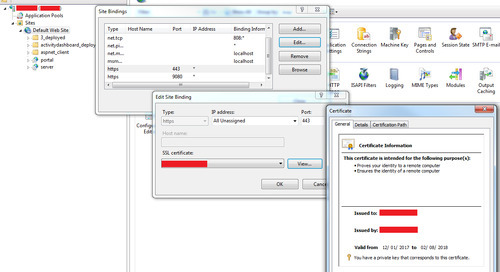 Have you activated or used your ArcGIS Named User license yet? If not, now’s the time to do it. If you only knew the many cool things you could do with ArcGIS, you’d never look back! How many times a day do you enter your user credentials to access a personal app, your work email or a corporate system? And why do you do it? To be connected – to your personal profile so you can see information that’s most relevant to you. So, why not access your ArcGIS account? 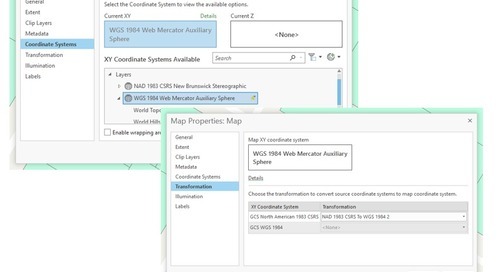 Read this blog (the first of two blogs) to understand why you need to connect to your ArcGIS today. GIS users have traditionally been efficient at producing great maps and performing advanced analysis on the data they collect. However, sharing this data and presenting it in a manner that was easy and accessible to all was not always possible. This was partly due to the lack of access to the right tools or the right skills, and because best practices and state-of-the-art technology were different a few years ago. 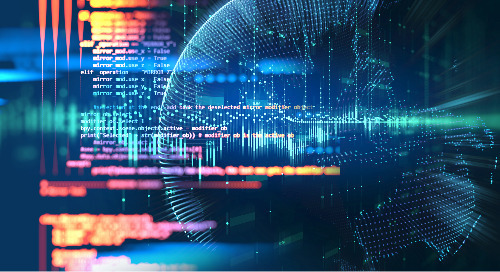 With the advent of mobile devices and the introduction of the ArcGIS Named User Model, which connects all components within the ArcGIS platform, GIS can now more readily be at the heart of all decision-making processes. The reliability and accessibility of the ArcGIS platform is crucial to the success of organizations across the globe. Stakeholders want to have up-to-date information before making impactful decisions. They rely on field workers, GIS experts and office staff to collect, manage and present the most accurate data available in apps, dashboards and reports for comprehensive review. 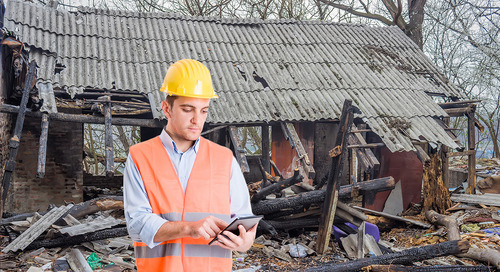 Historically, GIS data and analysis reports could take days or months to reach key personnel. 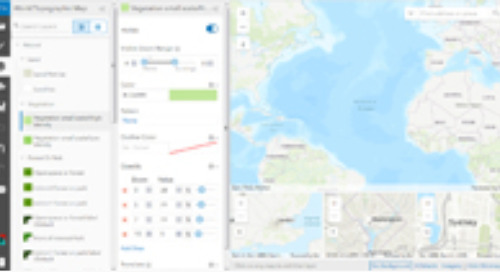 With the ArcGIS platform, every organization can now have the capability to connect their staff with the right data and tools anytime, anywhere and on any device. Your ArcGIS account provides a world of possibilities. I’m aware that many of you may have questions about Esri’s licensing changes. Not to worry. I will do my best to explain here what you can do with your ArcGIS Named User license. My colleague Chris North also wrote the blog post, Identity: A more user-friendly approach to licensing, which explains the changes. Make sure to read it as well to understand the transition. 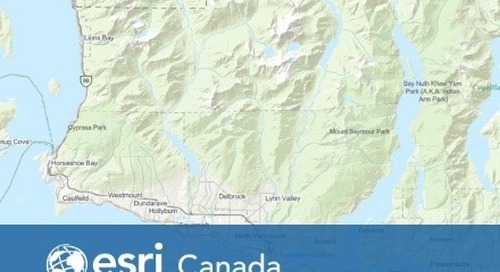 It’s important to know that ArcGIS Identity does not only refer to connecting to the Esri cloud (ArcGIS Online) to make a web map. It’s much more than web mapping, and it doesn’t always have to take place in ArcGIS Online. 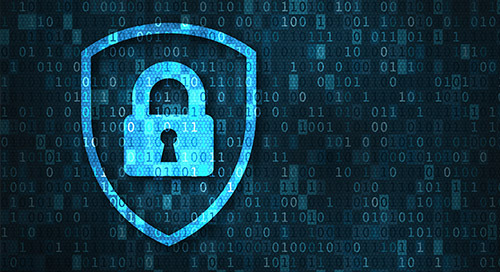 If your organization already has an identity management system in place, the ArcGIS platform comes with support for leveraging your existing security framework. So, you can implement ArcGIS across your enterprise using your organization's policies and procedures for maintaining security and data integrity. 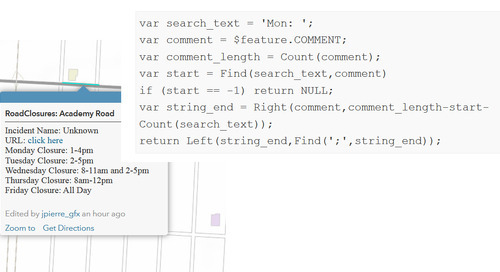 Now, let’s explore the many reasons why you should connect to your ArcGIS. Reason #1: Access numerous app templates. 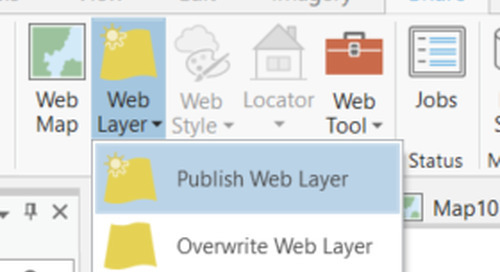 Obviously, there are all the configurable apps you can use such as the Story Map templates and the basic map viewer template, ready-to-use mobile apps including Collector for ArcGIS and Survey123 for ArcGIS, Web AppBuilder and ArcGIS Open Data, among others. These are very popular and there are many other blogs and online resources available if you want to learn more about them. Reason #2: Collaborate with other ArcGIS Online users. Being connected to ArcGIS Online means you can connect with all other ArcGIS Online users in the world. Create new groups or join existing groups and start collaborating across organizations today. This provides you with lots of opportunities. Let’s say you’re a small business owner in the forestry industry and you need to collect data for provincial government requirements. That data needs to be shared back with them for permit approval before you can proceed with harvesting operations. You can connect to ArcGIS Online, use a mobile app to collect your data, and sync your app in the cloud as often as you can so other connected users in the same private group can see the updates in real time and speed up the permit approval process. There is no restriction on who can join a group if they have an ArcGIS Named User license. Private companies and public organizations can, and should, collaborate as much as possible where relevant to eliminate redundant work, paperwork processing delays and reduce costs. Reason #3: Leverage authoritative data. Being connected links you to web content. Esri and other trusted sources are providing their data as a service in the Living Atlas of the World. 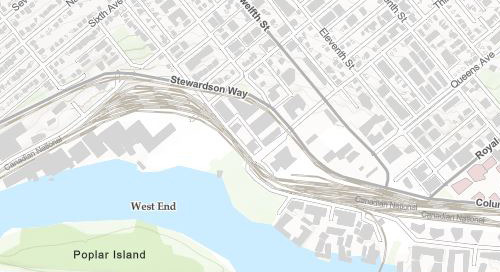 More than 5,300 items are currently available including basemaps with imagery, road network, land and ocean topography and government datasets. Why not get connected and use those trusted services to add context or important details to your maps and analyses? 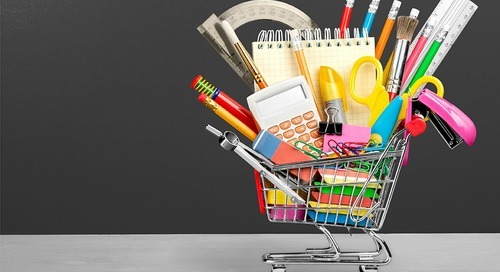 Reason #4: Purchase and use analysis tools as you need them. 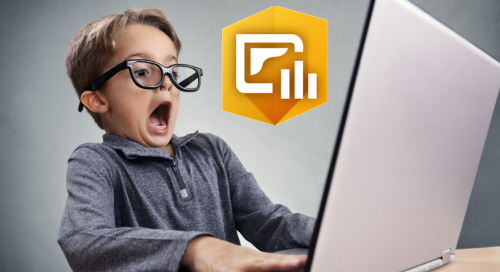 If you’re unable to justify the investment on a specific tool or desktop extension, being connected offers analysis services in a “pay as you go” format. Check out the full list of analysis tools available in ArcGIS, and check the list at each release for additional tools. Reason #5: Enrich your data with demographics. What about connecting to add demographic data to your analysis and provide a deeper understanding of the world around you? Variables for the whole country are accessible when you’re connected to ArcGIS Online. 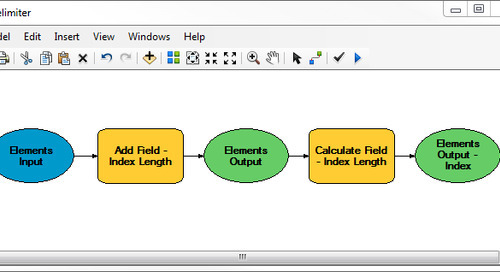 You can define the area from where you want to pull the data and pick which variables are relevant. Again, you will only need to “pay as you go”. No need to purchase huge datasets that you’re not yet sure what you’ll do with. 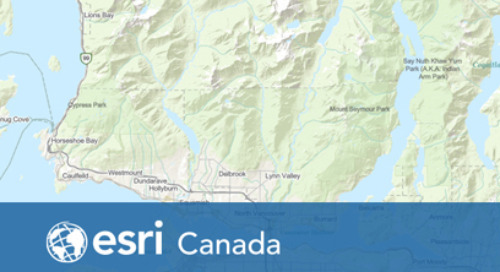 Try a few samples of Esri Demographics and discover how the information brings your web maps and reports to life. Reason #6: Customize your apps with premium apps. 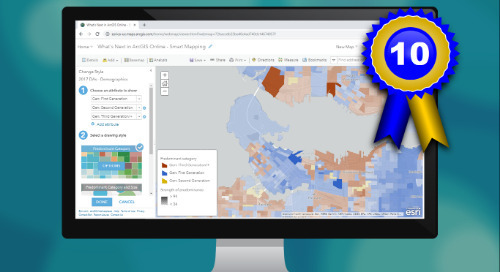 For more specialized applications, a connection to ArcGIS Online offers premium apps that can be added to your platform to address more targeted needs. These include Esri’s mobile app Navigator for ArcGIS for turn-by-turn directions on your own road network; Business Analyst Web App that you can use to perform a best-facility comparison for a local coffee shop and produce a complete report with infographics to support your results; and Esri Maps for Office that allows you to create heat maps with one or two clicks in Microsoft Office Suite, to name a few. Browse premium apps (those with a $ on them). For organizations that don’t want to use the Esri cloud, ArcGIS Enterprise offers some of the same capabilities from behind your firewall. Portal for ArcGIS is the component of ArcGIS Enterprise that enables the Named User model within your organization. A preset number of Named Users is included with your ArcGIS Enterprise license, so check your MyEsri account for details. Also, keep in mind that in most cases, it’s possible to transfer unused ArcGIS Online Named Users to Portal Named Users. Reason #1: Use all the configurable templates, ready-to-use apps, Web AppBuilder capabilities and ArcGIS Open Data. These are the same templates you can access via ArcGIS Online. 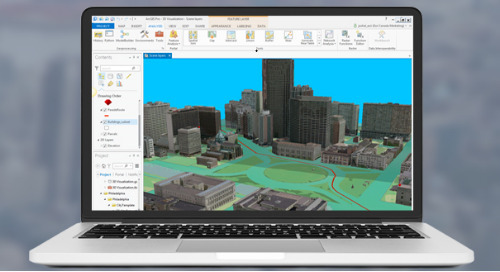 Reason #2: Collaborate with other Portal users and now (in beta only) with ArcGIS Online users. Reason #3: Access analysis tools. See the full list of analysis tools in Portal. Reason #4: Enrich your maps and analyses with demographic data. Reason #5: Purchase and use premium apps on your own infrastructure. As you can see, Portal is keeping up with ArcGIS Online. Some item updates for Portal may be delayed compared to the ArcGIS Online updates, but overall, you can do almost everything in both environments. It’s also important to know that there’s no consumption of credits involved here because your servers are doing all the work. 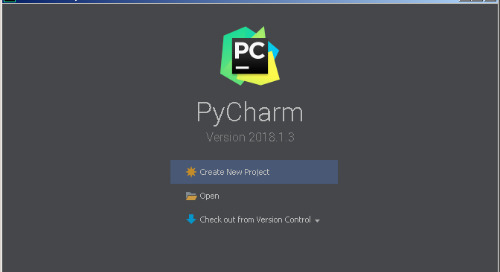 This is no longer an Esri-hosted web service delivered to a web browser – instead, you need to install the proper licenses, host the web services on your own hardware, manage performance and security, and maintain the system with the most recent updates for best performance and the latest tools. 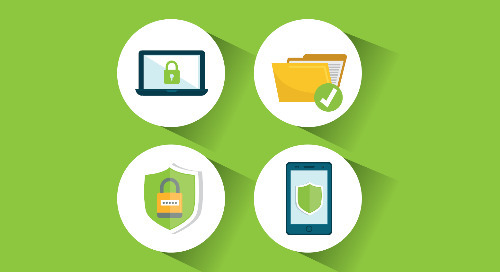 With all these reasons, why not activate and use your Named User license today? 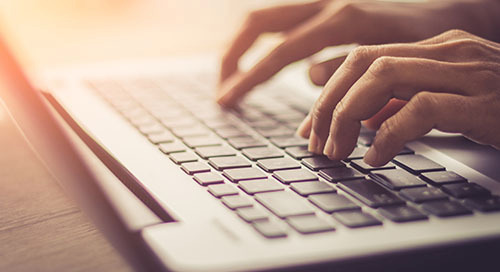 If you’re just starting out or are stuck somewhere along the way, we offer several instructor-led courses for both ArcGIS Online and Portal for ArcGIS environments. Make sure to take advantage of our summer promotion (15% off online courses) until the end of August. 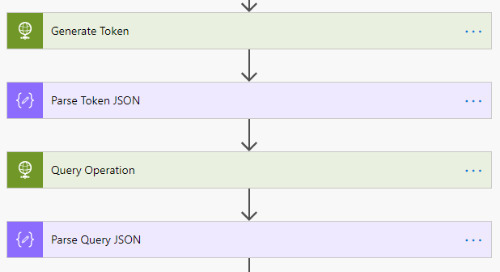 Stay tuned for part 2 of this blog next month to learn more about Named User roles and privileges, and discover even more reasons why you should connect to your ArcGIS.